Little Paws Big Paws believes in & lives by, that all animals deserve to be treated with dignity, patience and respect. We want you to know that your pets will be in the hands of loving professionals who will treat them with as much respect and warmth as you do. Most of our clients have found us through word of mouth and through referral from other clients. We have great respect for our clients and we fully appreciate their business. When considering Little Paws Big Paws for your pet(s), be sure to ask us for references and we will put you in touch with some current clients who can testify on our behalf. 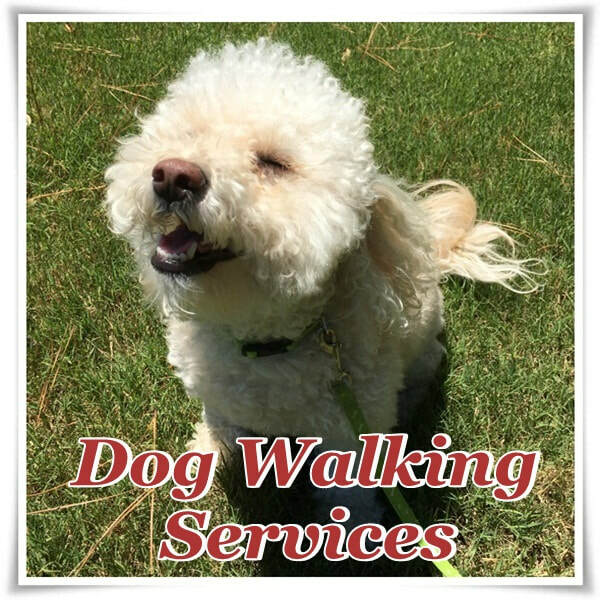 Our dog walking service for dog parents who seek the quality of personal care and level of attention their dog receives. Our dog walkers are all experienced professionals. We don't walk dogs in packs and we have very high standards of safety and conduct. If you are looking for reliable and trustworthy dog walker then contact us today! 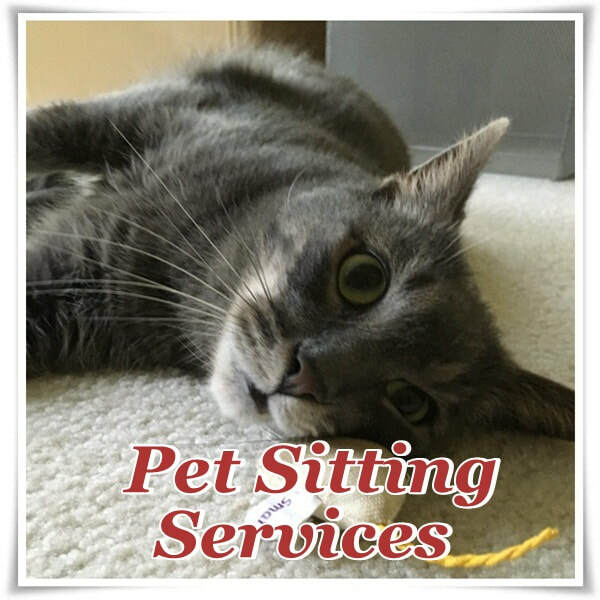 Our pet sitting service for pet parents who travel a lot for work, take a couple of vacations every year or suddenly have emergency trip. It's nice to know that you have pet sitters you can rely on to look after your babies while you're not there. We do not only tend to the physical care of your pets, but take the time to tend to their emotional needs as well. Call us today and see how we're different and why our clients return! 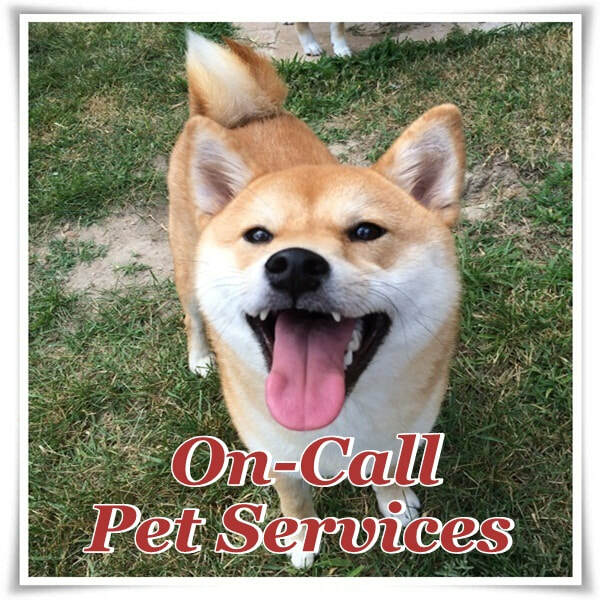 Our “On-Call” services are simple, when you are not able to come home for your dog(s) &/or cat(s) because of work, children’s functions, traffic delays or you are “Out & About”… that’s where we step in and help! Our plans never expired & you receive text alert of our arrivals & departures along with accounting of available visits you have left.